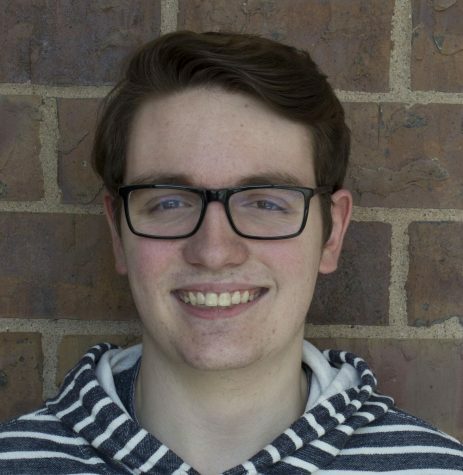 Nathan is the Managing Editor and Sports Editor for The Thunderbeat. He joined staff as a reporter in his sophomore year, and he is excited to help lead the staff as a senior. When he’s not writing for The Thunderbeat, Nathan is often watching sports, especially his beloved Green Bay Packers.